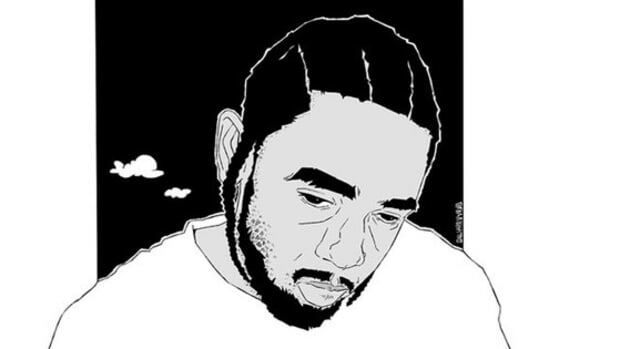 The TDE affiliate has been quietly building a powerful presence with a voice that demands your attention. 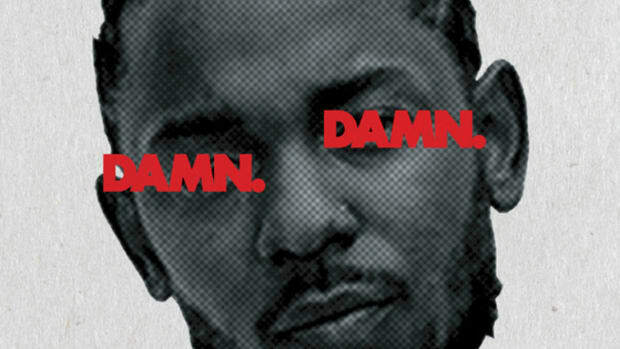 With the tracklist to Kendrick Lamar&apos;s DAMN. 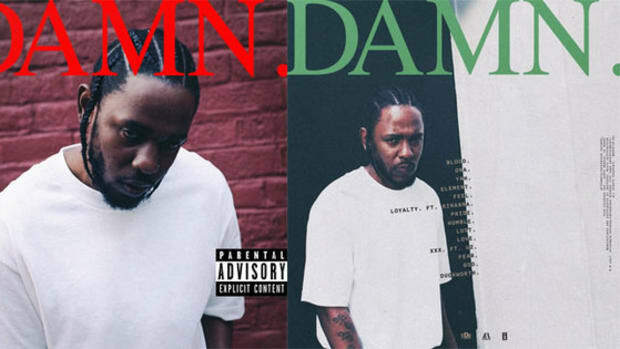 album out now, much of the focus—beyond the LP&apos;s ominous song titles—has been on guest features from industry heavyweights Rihanna and U2. There is one feature that has been largely overlooked, though, and he definitely deserves your attention. Originally from Bakersfield, California and currently based in LA, Zacari is a soul-tinged singer, songwriter, and vocalist who’s been quietly building a powerful presence over the last several years. 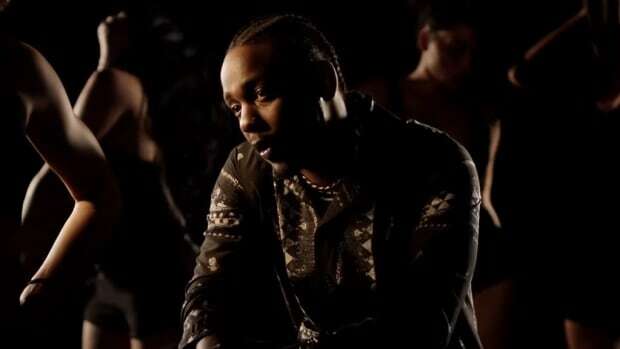 While he&apos;s listed as a guest feature on the track “LOVE.,” it&apos;s not his first TDE collaboration, nor is it his first collaboration with Kendrick. 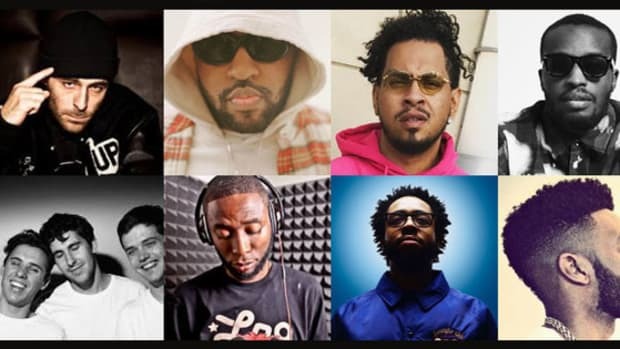 If his name looks familiar, it’s because Zacari (real name Zacari Pacaldo) was recently featured on new albums from both Isaiah Rashad ("Wat&apos;s Wrong") and Ab-Soul (“RAW (backwards)”). 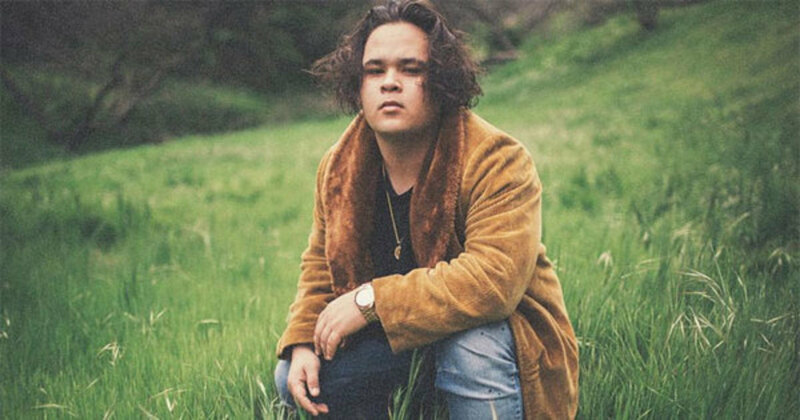 Managed by Moosa Tiffith, the son of TDE CEO Anthony Tiffith, Zacari has become increasingly present in the label&apos;s orbit, and for good reason. A trip through Zacari’s SoundCloud reveals solid pop sensibilities and a voice that seems to float through the air despite packing soulful emotion. He also has a surprisingly developed sound for someone who, up until a few years ago, was a manager for advertising services company, according to his LinkedIn page. 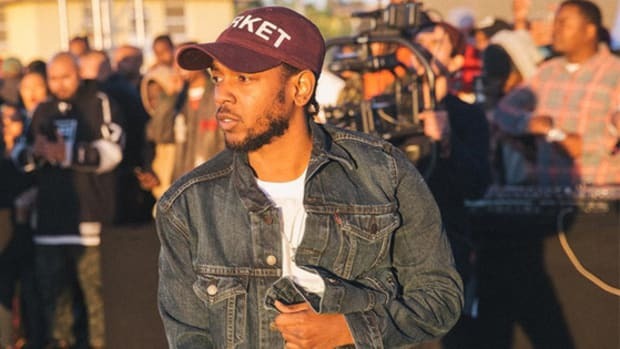 We first became acquainted with the self-proclaimed "Lone Wolf"—his Instagram shows a cryptic appreciation for the animal—just under two years ago, after hearing his bouncy single “Foggy Windows.” The song, which has racked up over 500k streams on SoundCloud, perfectly showcases both his fantastic vocal abilities and crossover potential. 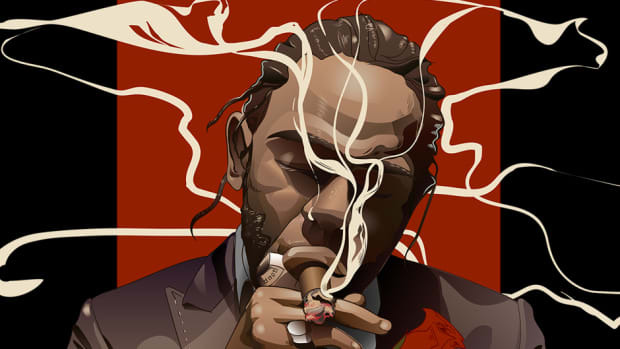 Since then, Zacari has offered his talents to rappers Larry June and Kembe X—who was at one time a legitimate contender for one of TDE’s “John Doe” artists—and became affiliated with LA-based collective Soulection, having collaborated with producer and official DJ for Bryson Tiller, J-Louis (who co-produced "Foggy Windows"). 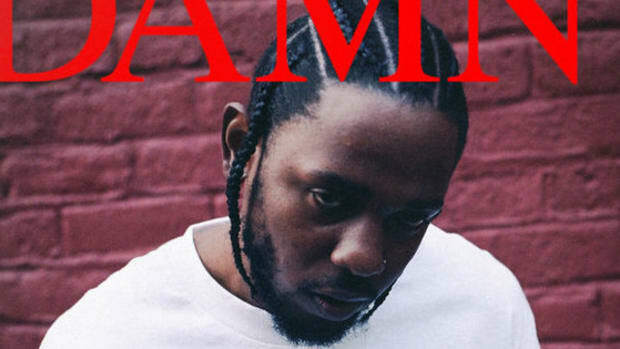 Despite his talents, Zacari has managed to stay out of the spotlight, possibly a tactic to build his own fan base without the pressures of the expectations TDE has come to garner, though, that will most likely change as a result of such a high-profile feature on DAMN. With his debut album, New Moon, set to arrive later this year, and an upcoming high-profile Kendrick credit added to his resume, you may as well get familiar with Zacari now before the bandwagon gets overcrowded.